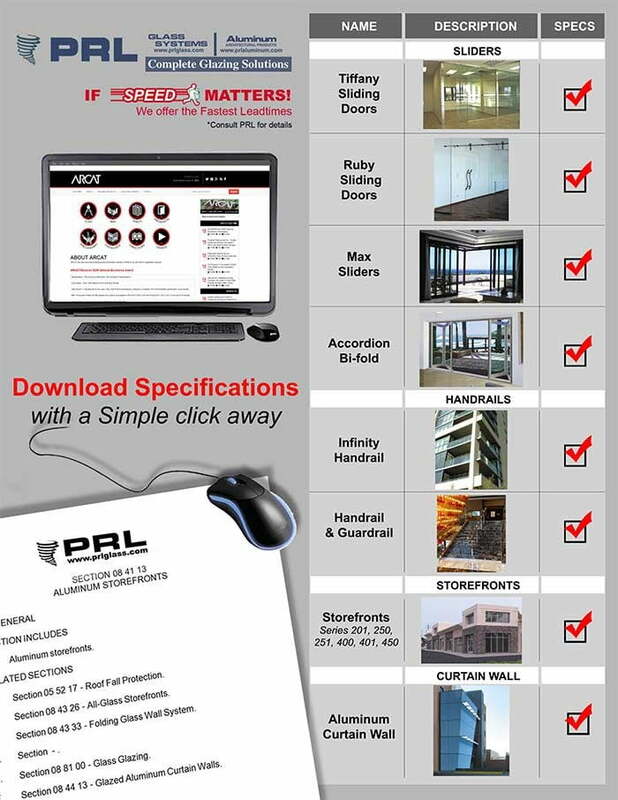 At PRL we continue to enhance our website to provide our customers with helpful technical information. We invite you to visit the ARCAT link on our home page where you can download CAD and PDF files as well as Architectural Glass Specifications for some of our more popular products such as storefronts and glass doors. 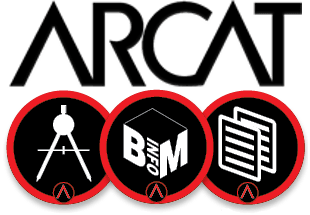 The ARCAT icon will connect you with much of the technical data you seek. It is our continual goal to better serve our customers by making our web site not only beautiful, but useful, informative and user friendly! We invite you to visit us @ prlglass.com!!! Thank you for your continued commitment to be our business partner! !